New Providence - home of Nassau - is pulsing of energy and action so what better way to get away from all that and relax on one of the most beautiful Bahamian Out Island? 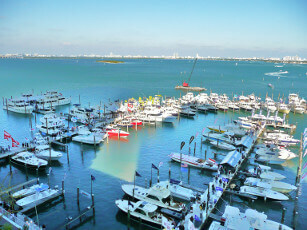 From the many options of Nassau, Bahamas excursions by boat, sailing to Harbour Island is the one you should not miss! 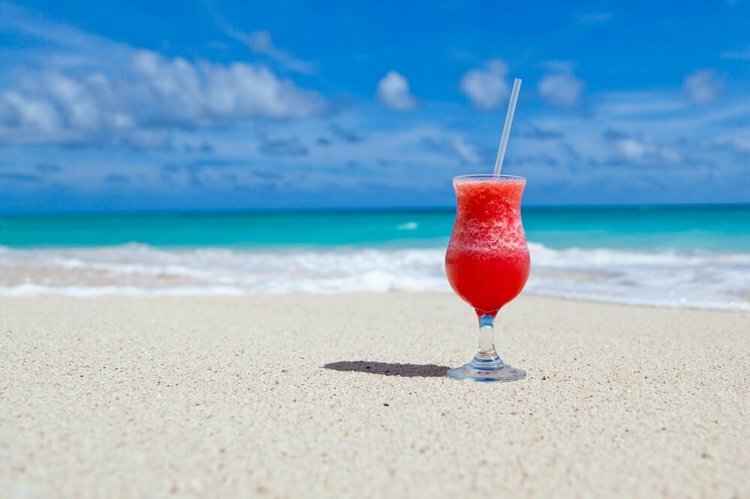 Imagine a day on the pretty little Pink Sand Beach, on the east coast of the island… Enjoy the tranquility of this less crowded beach, the soft rose hued sands and the aqua colors of the shallow waters. A short sail from Nassau, the Cable Beach is one of the most developed beach in all the Caribbean. Hop aboard your Bahamas yacht charter and set sail to the northern coastline of New Providence. 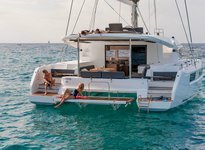 Drop anchor and relax on board, go swimming or snorkeling in the see-through blue-green waters, or stroll the streets next to the ivory-white hued sands. Stop for lunch or early dinner at one of the many restaurants, from English-style pubs to sushi places, or the traditional Bahamian tavernas. 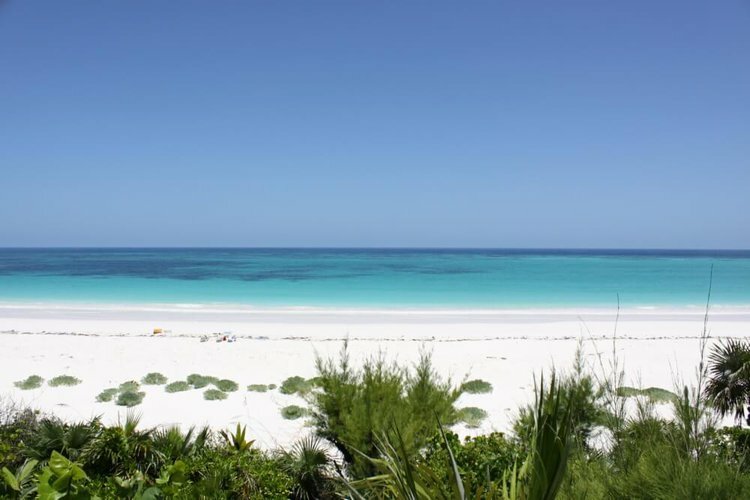 Eleuthera is a must on your Nassau, Bahamas excursions by boat wishlist. 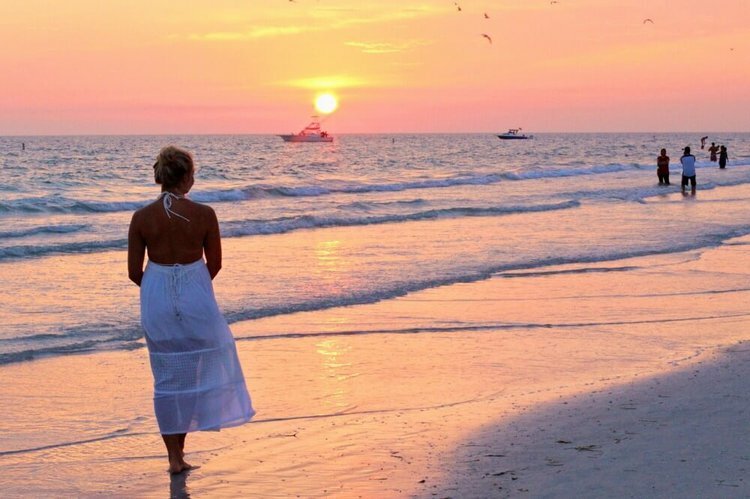 Located 50 miles east of the Bahamian capital, the island is equally a picture-perfect, pink-sanded tropical paradise and a cosmopolitan place with boutique hotels and swanky restaurants. Drop anchor in Governor’s Harbor and enjoy the beach, or go for a walk to admire the Victorian houses. For dinner with a stunning view of the Bight of Eleuthera, try the chic 1648 Bar and Grille at French Leave Harbour Village. 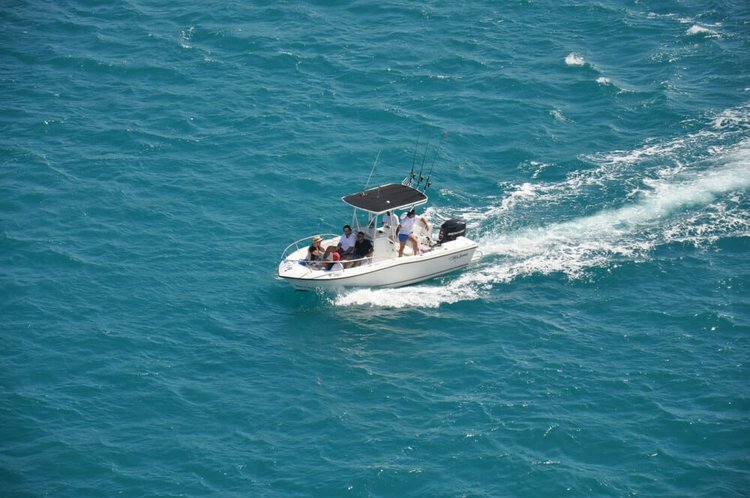 Whether you’re a beginner casting a line from a pier or a deep-sea enthusiast eager to beat one of the world records set in these waters, our captains are ready to guide you to the secret spots in either saltwater flats or the deep seas. 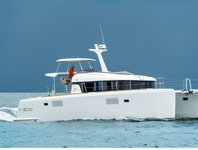 Choose a Sailo Bahamas sailboat charter or a yacht equipped for fishing adventures and get ready to add a “glamorous” bonefish or a hard-fighting marlin to your list of trophies.